PCZ hammer crusher is a new type of stone crusher. It shows advantages of crushing small and light materials by big and heavy hammers, and it also can crush large particles of stone. PCZ hammer changes the adjusting method of discharging size and its hammer service life has been increased, which realizes breakthrough in crushing skills and gets more from less. Integrating two stages crushing into one stage with max feeding size of 1000mm and discharging size range of 0-70mm. 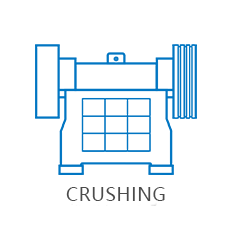 Unique creeping crushing ability takes advantages of crushing small and light materials by big and heavy hammers, getting more from less. 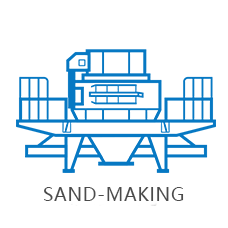 After entering into the machine, large particle materials are broken by the hammers and blocked by material separating brackets, which not only reduces the contract area with material and hammers but also avoids sudden jam around the hammers; after being impacted, larger materials are lifted completing self-breaking. Its finished products have good appearance, most is cubic, less needle and flake grain and high mechanical strength. PCZ hammer crusher is a new type of stone crusher based on the mechanical principle of using various hammer (plate hammer) to impact and crush materials. Its individual hammer has heavy weight, high rotating inertia and high rotating speed, which shows advantages of crushing small and light materials by big and heavy hammers; besides, it also can crush large particles of stone. PCA hammer changes the adjusting method of discharging size and its hammer service life has been increased 4-6 times as less friction in the crushing chamber, which realizes breakthrough in crushing skills and gets more from less. PCZ hammer crusher made by Zhengzhou General Mining Machinery Co., Ltd. has various specifications with the max feed size of 1000mm and its finished products size is within the scale of 0-70mm. And it integrates two stages crushing into one stage reducing machine investment but not the efficiency. 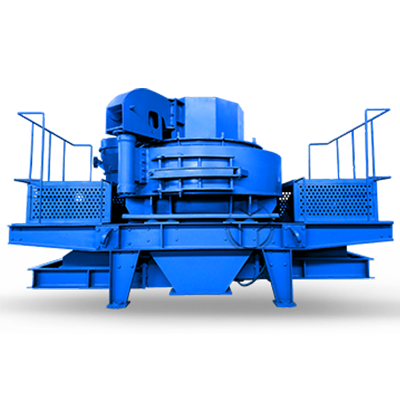 With good performance and significantly efficiency, PCZ hammer crusher receives favourable comment of extensive consumers once being popularized and has been widely used in mining, cement, highway, railway, coal, metallurgy and building material industries, which is the flagship product and preferred product in crushing field. PCZ hammer crusher’s discharging size could be adjusted to meet different customer’s requirements by regulating the gap between comb board and rotor. It has characteristics of simple structure, large crushing ratio and high production efficiency and is divided into two types, dry crushing and wet crushing. 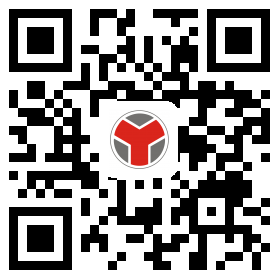 The main working part is the hammerhead rotor which consists of main shaft, disc, pin and hammerhead. 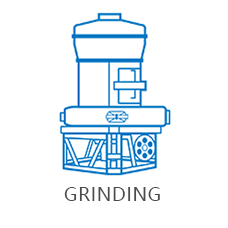 The rotor driven by motor rotates at high speed in the crushing chamber and materials are fed into the crushing chamber and are crushed by hit, impact, shear and grind of the rapidly rotating hammer. 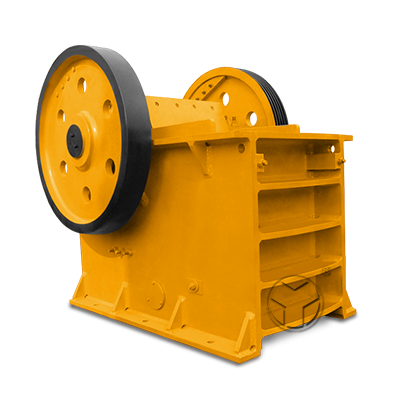 PCZ hammer crusher made by Zhengzhou General Mining Machinery Co., Ltd. has various specifications with the max feed size of 1000mm and its finished products? size is within the scale of 0-70mm. And it integrates two stages crushing into one stage reducing machine investment but not the efficiency. With good performance and? 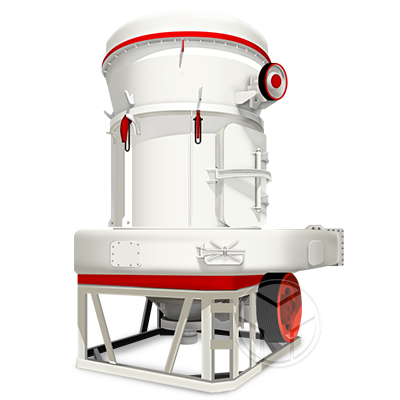 significantly efficiency, PCZ hammer crusher receives favourable comment of extensive consumers once being popularized and has been widely used in mining, cement,? 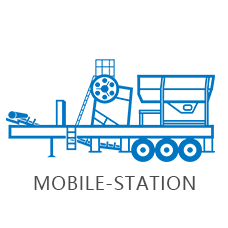 highway, railway, coal, metallurgy and building material industries, which is the flagship product and preferred product in crushing field. know well about your concern and requirement and offer you more specific resolution.